Excellent product. Will buy it again. I ordered wrong but the item came really quick. I guess itis a good product but I am unable to use them. Another reviewer wrote how great these are for the quilted craft ornaments and that is what I purchased them for. Agreed. They are great. Good quality for sure. 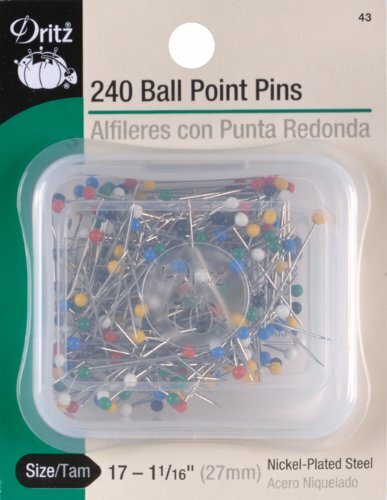 Note two minor things: these are 1/4 inch longer than standard pins, which will seem annoying at first but after 100 pins will feel perfectly normal. Secondly, the pins are PACKED into a tiny box. I highly recommend you find a bigger box (I found a big Tupperware worked great) and dump the contents inside as it will make it far easier to fish them out without major injury. Otherwise, these are great and well worth the price. 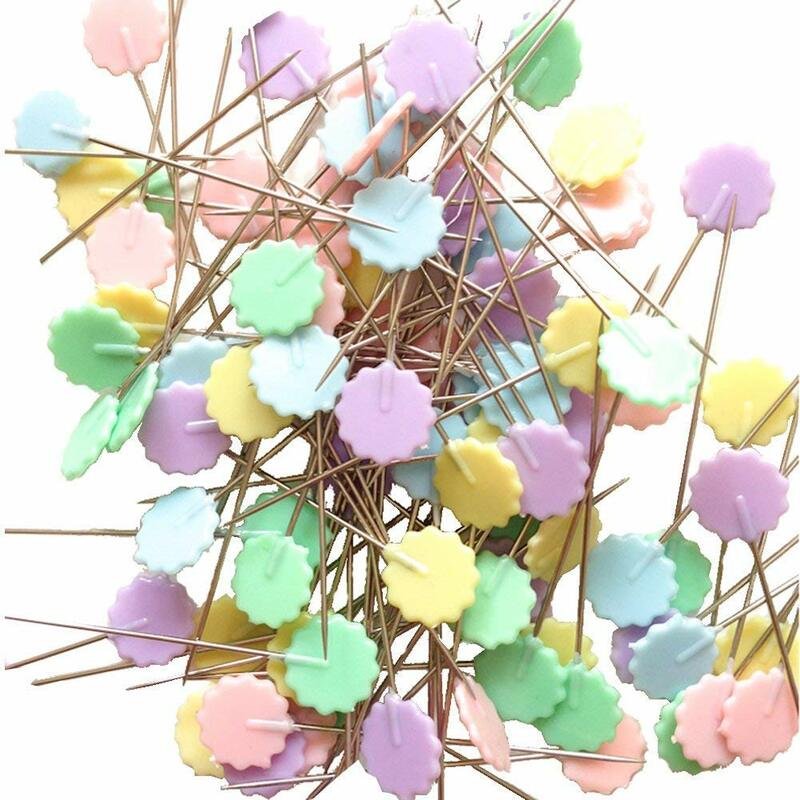 Excellent quality pins. You get good value for the money spent. They were shipped very quickly. I would recommend these anytime. I was a custom drapery seamstress for more than 30 years. 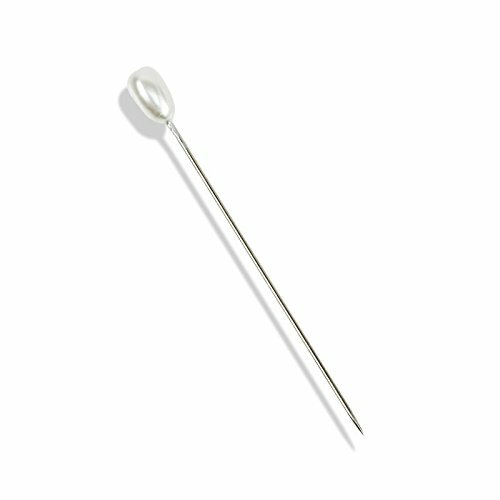 So if you are making something with a little heavier fabric, these pins will stand up to the job. Right now I am making folded fabric quilted ornaments. 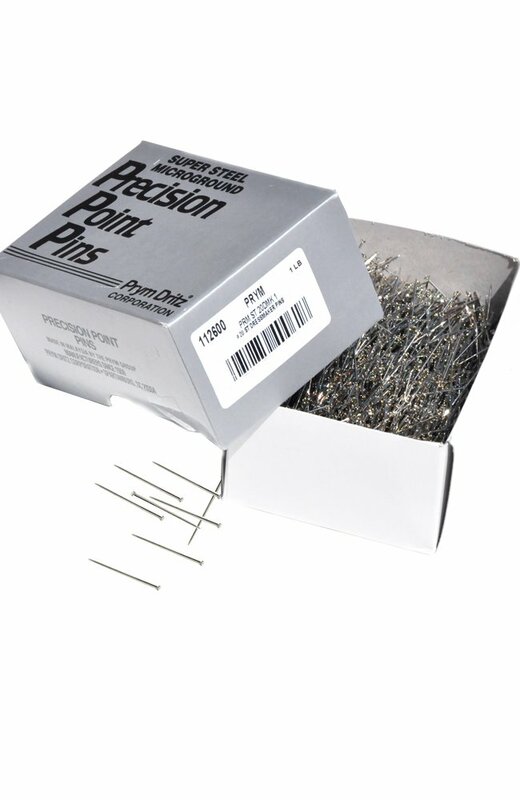 The pins are strong enough to get through the fabric and into the Styrofoam without bending. 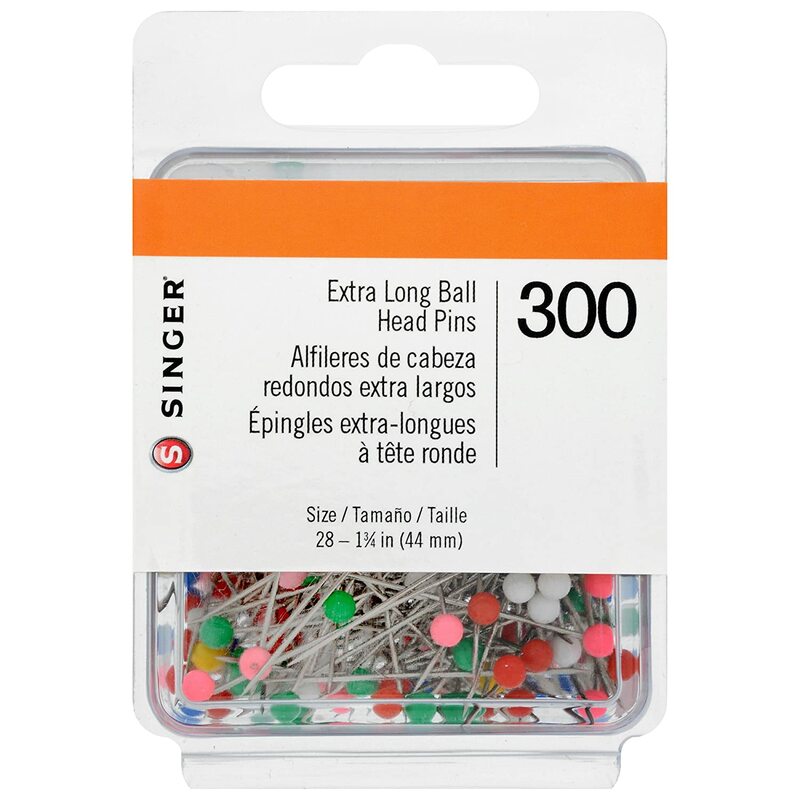 These are professional quality pins, I am so glad I found them, they are smoother, longer and sharper than those I have purchased at the chain fabric store. Love the quantity too. I slide a pin into two opposite sides of the box to secure the lid.